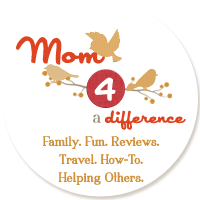 Mom 4 a Difference: $25 Visa Gift Card Giveway! $25 Visa Gift Card Giveway! Put a link on your Facebook page. Submit your email address on the homepage to be notified when I make new posts. We're just getting started and I have high hopes for this blog. As a reader, you can expect fun giveaways compliments of me, links to coupons and freebies, educational articles that will help you save money, and more. I encourage you to participate, too, by sharing any good deals you find with me and my readers. 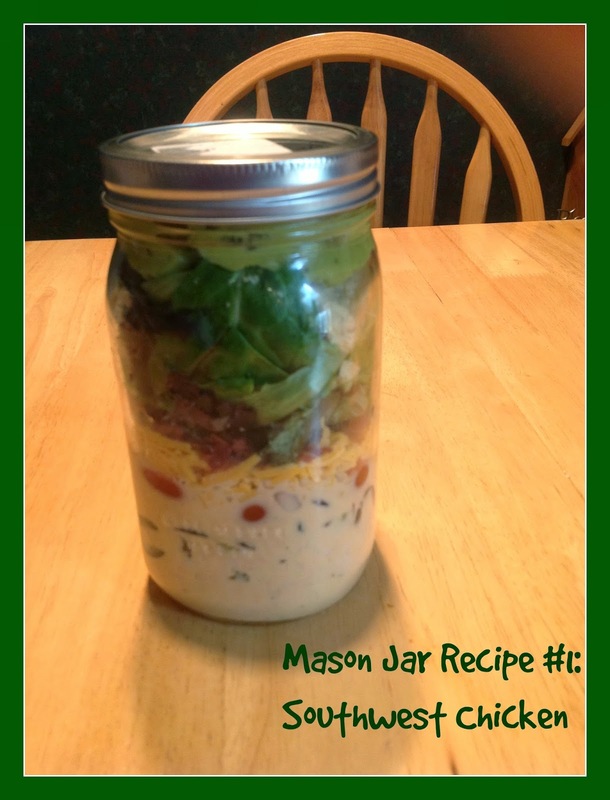 In honor of the second purpose of this blog, to help others in need (see more about that here), I will make my first donation of $25 to The Food Bank of South Jersey. I submitted my email address. I love that you are giving to your community! Good for you! That way you can get it and use the @ and . where they should go in the emails and notifiy the winner and spam bots can't pick up the emails and spam us. Hope that helps. 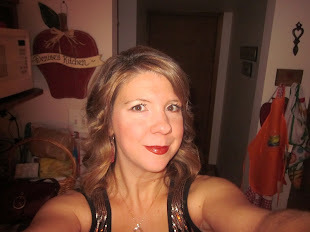 Congratulations to Kim C xxkimhcxx(at)gmail(dot)com winner of my $25 Visa Gift Card! Thank you to all that participated. I hope that you will continue to visit Couponing 4 a Difference. Look for future giveaways!